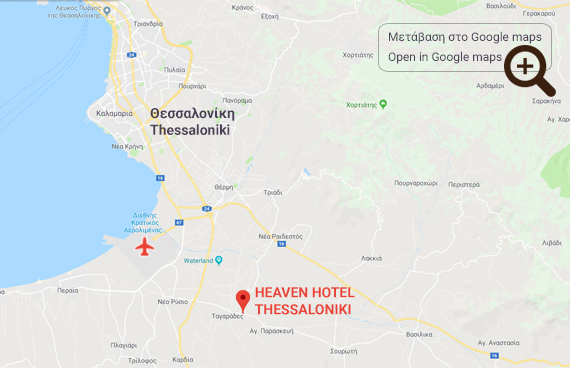 If you are looking for economy double rooms in Thessaloniki then make a reservation at the hotel Heaven and enjoy your accommodation with luxury. 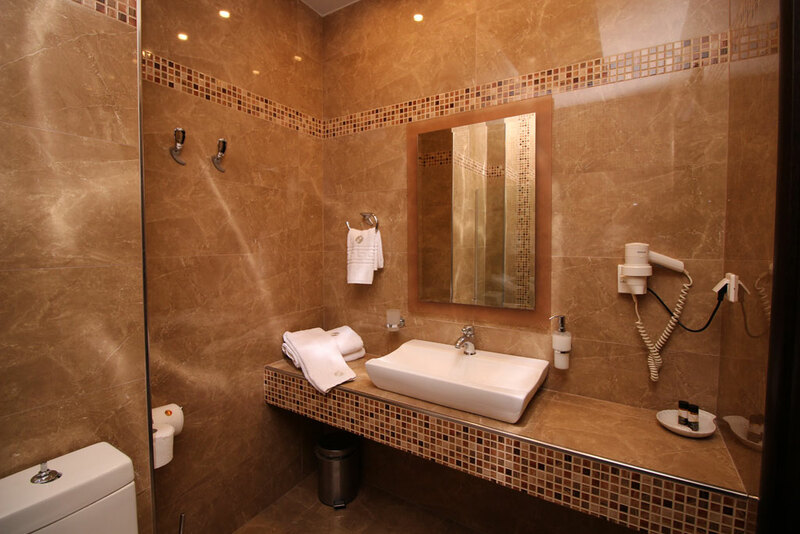 Each double room we provide for you in Thessaloniki is modern and comfortable, taken care of with distinctive aesthetics in earthy colors, with a view of the lush green garden of the hotel. 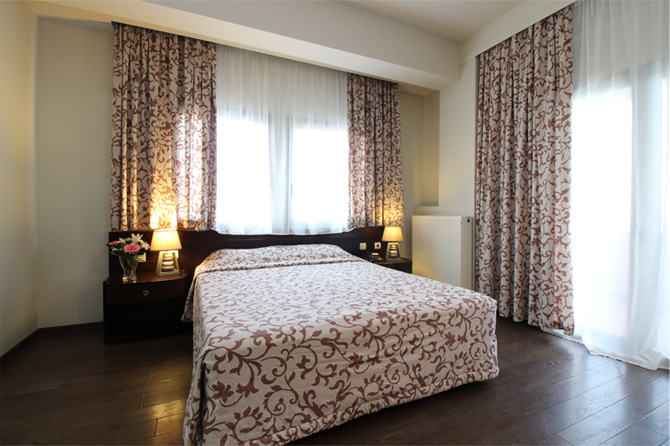 You can select an economy room with a double bed or with two single beds. 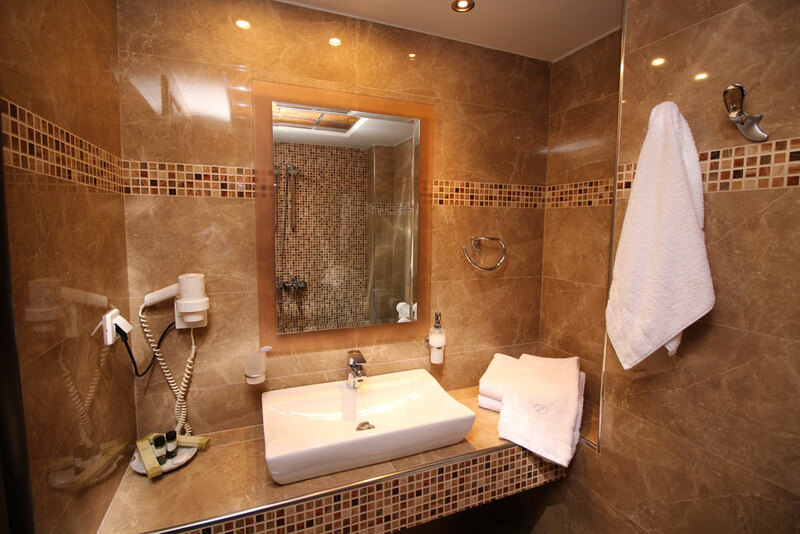 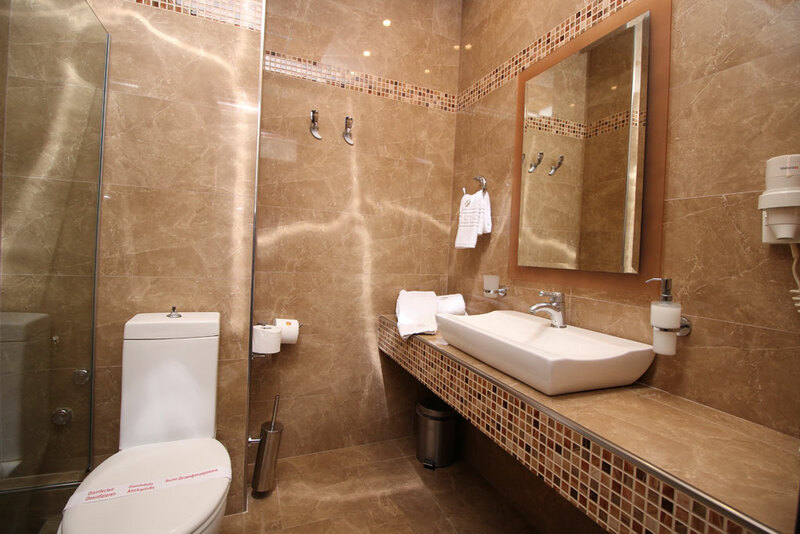 Every economy double room is equipped with autonomous air conditioning, cable TV, external telephone line, free wireless internet, mini bar, hairdryer and is located on the ground floor. 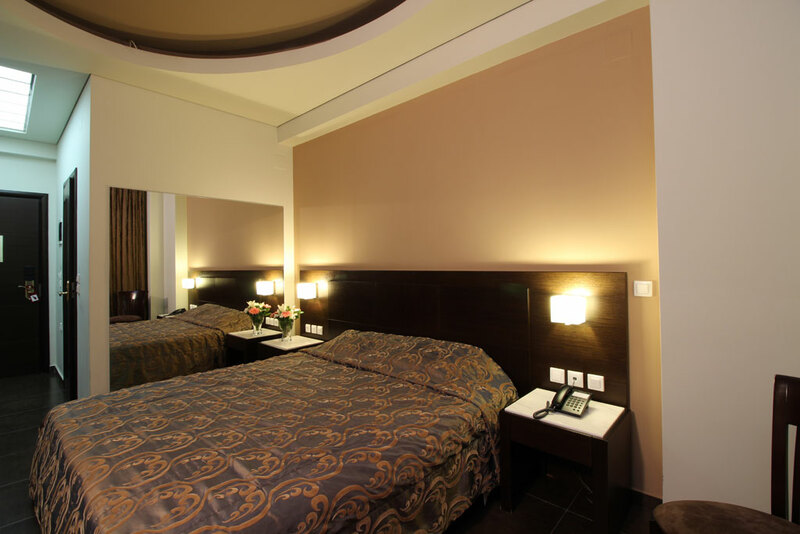 Every economy double room of the Hotel Heaven can offer hospitality to at least 1 person and the most 2 people and 1 child up to 6 years old.